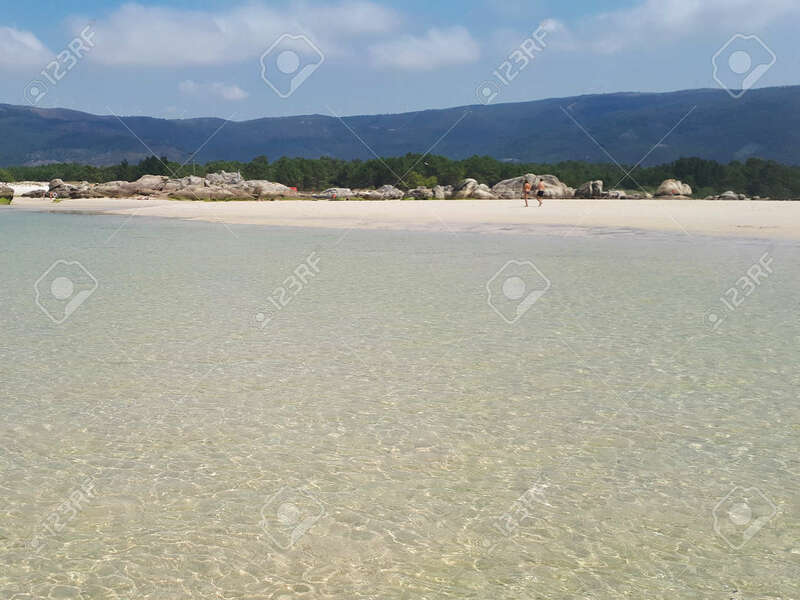 Natural Pool Of The Beach "boca Do Rio", Carnota, Galicia. They.. Stock Photo, Picture And Royalty Free Image. Image 103295691.